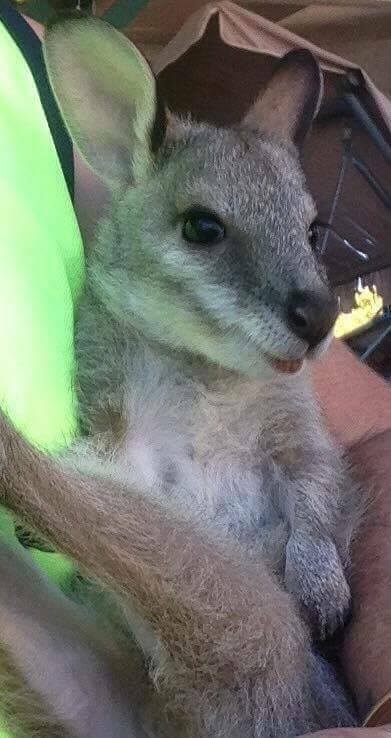 Wildlife Rockhampton – Rescue, Rehabilitation and Release Inc. is run by volunteers willing to open their hearts and their homes for sick, injured or orphaned wildlife in the Rockhampton region. 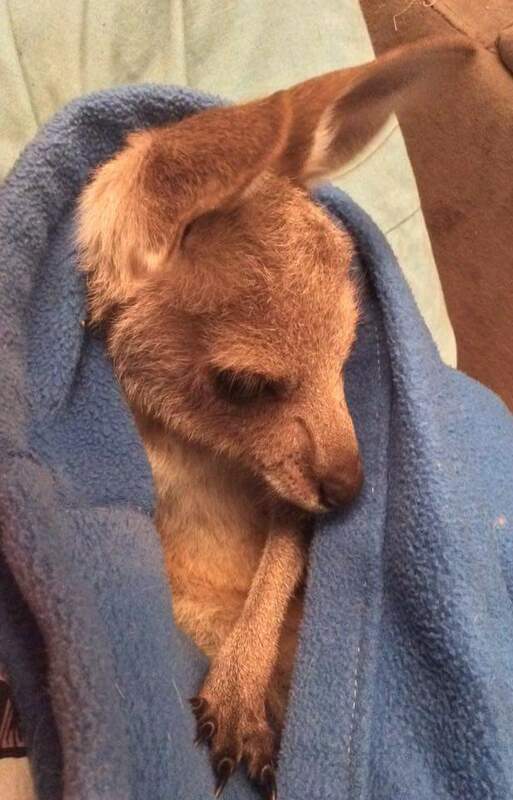 Ø Rescue: Minimising the suffering of sick, injured or orphaned Australian Native Wildlife. 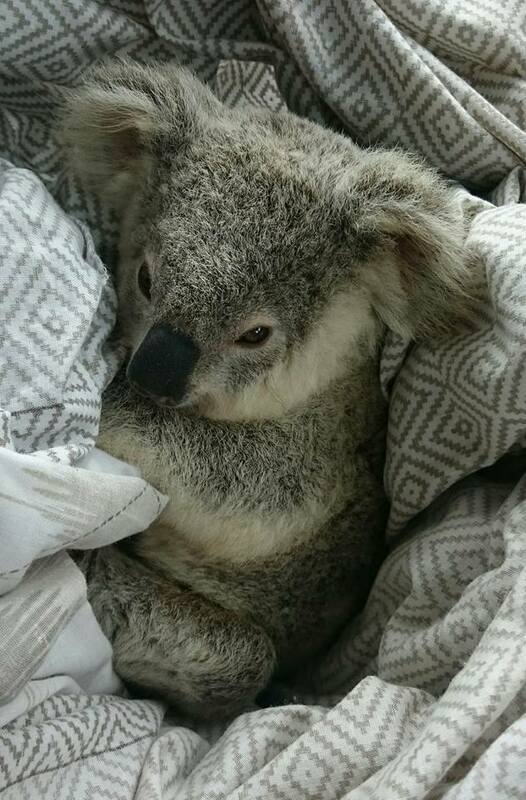 Ø Rehabilitation: Provide care, protection, medical attention and comfort for our Wildlife whilst in care. Ø Release: To ensure that wildlife released is behaviourally and physically fit enough to have the best chance of survival, as well as contribute to the ongoing benefit of the environment. Ø Education: Encouragement of a greater understanding of living with and preserving our unique wildlife. To educate the public on conservation of wildlife and their natural habitat. Inspiring involvement and volunteers to maintain a group of dedicated wildlife carers. All our members are dedicated to making our region a better place environmentally, both for wildlife and the community. Our members work together with great commitment and passion for wildlife and diverse skills to help and care for native animals. We are fully permitted to care for wildlife, with many highly trained wildlife carers to look after, protect and give medical attention and comfort to wildlife in our care. There are ever increasing calls for injured and orphaned wildlife due to increased traffic, new housing estates and urban expansion. 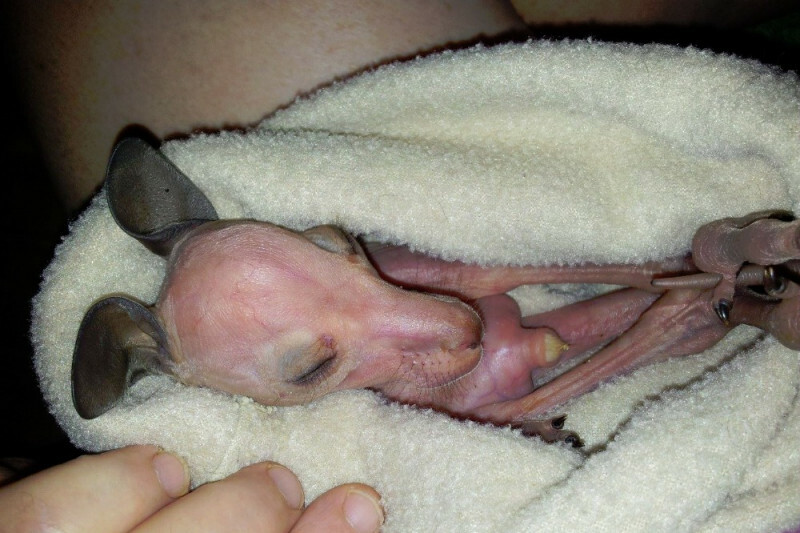 There is a huge area in Central Queensland that has no designated care centre or facilities for wildlife. After many years of caring for wildlife out of our homes, we are aiming to raise enough funds to build a rescue and care centre so our wildlife can receive the best attention and chance possible. 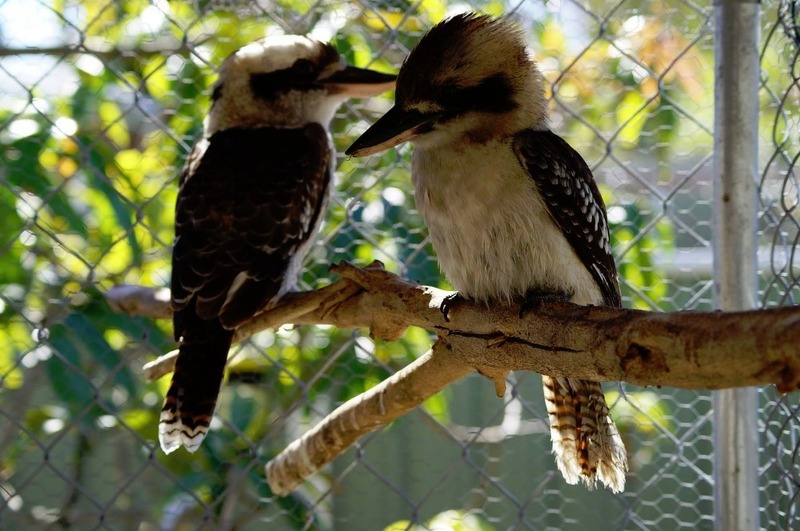 Local vets are not equipped to keep many native animals in care, with even short visits being highly stressful for a wild animal, with the noise and smells of domestic animals and people. A dedicated wildlife care centre will allow for the correct environment, intensive care rooms and specialist equipment for these animals. It will also allow for advanced care and rescue training of new and existing volunteers, a meeting area, a central location for storage, records and educational / reference material. It will be a long term place to help our native animals, maybe one day it may even be able to become a dedicated wildlife hospital. We have hundreds of animals enter our care each year. A majority being Kangaroos, Wallabies, Possums and Gliders, as well as their young orphaned joeys. 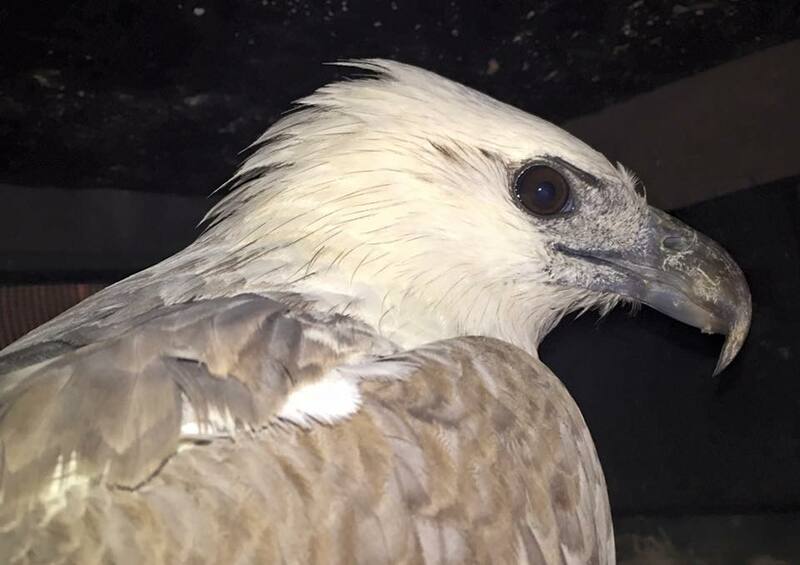 We get bats, turtles, reptiles and echidnas plus we also get hundreds of birds come into care including seabirds such a pelicans, raptors such as eagles and kites and many, many others such as fig birds, tawny frogmouths, lorikeets, doves etc. 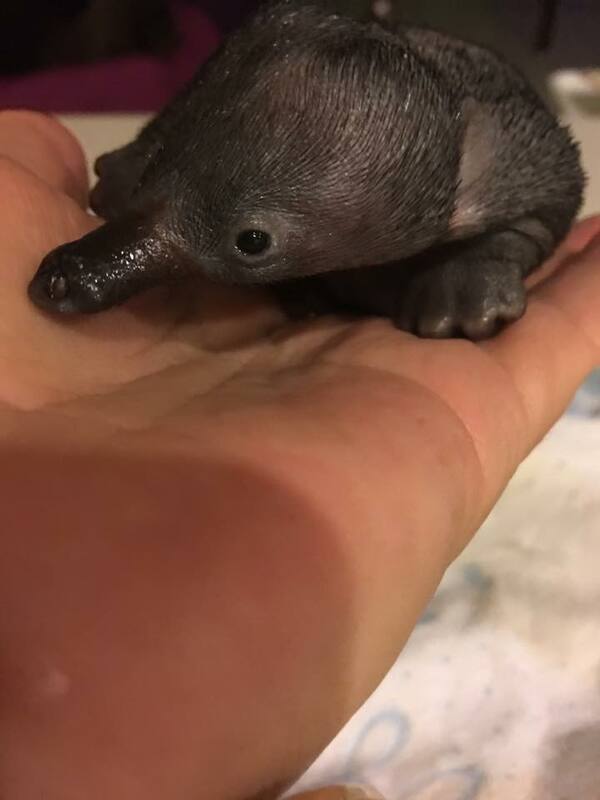 Wildlife Rockhampton is a not-for-profit registered charity and funding only comes from the generosity of the people who love our beautiful and precious native wildlife. 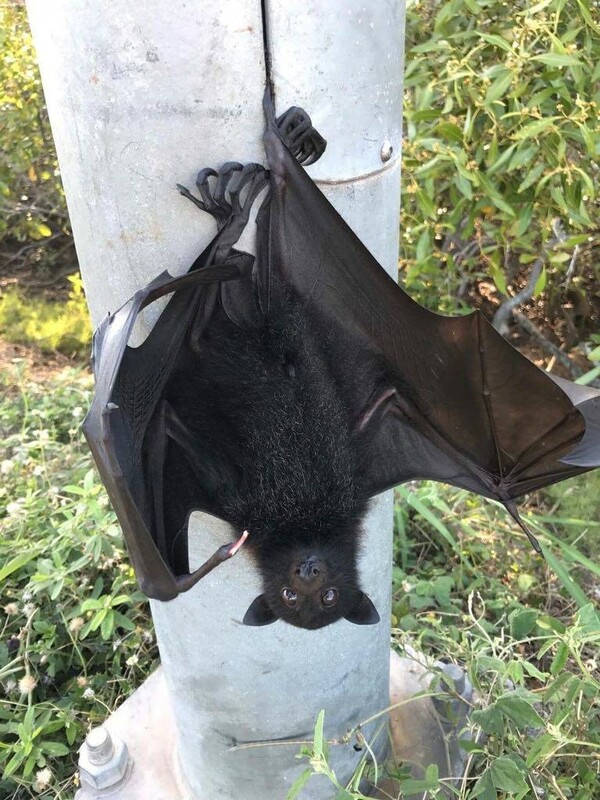 There is no Government funding available and the financial costs associated with saving Central Queensland’s wildlife runs into the tens of thousands of dollars each year. This financial burden is carried by the hardworking volunteers out of their own pockets or by fundraising. 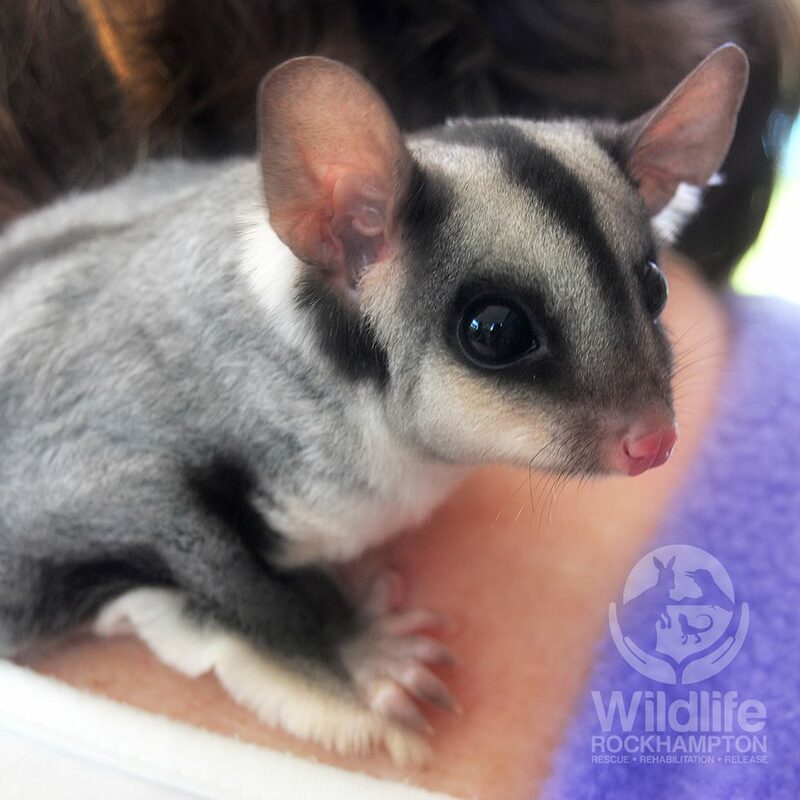 By supporting Wildlife Rockhampton you are giving the local area’s native animals a second chance for a happy, healthy life. Please help them by supporting us and helping us build a dedicated wildlife care centre. Any donations over $2 are tax deductable. Every cent raised will go towards building & setting up this Wildlife Care Centre. Thank you for your caring and consideration. 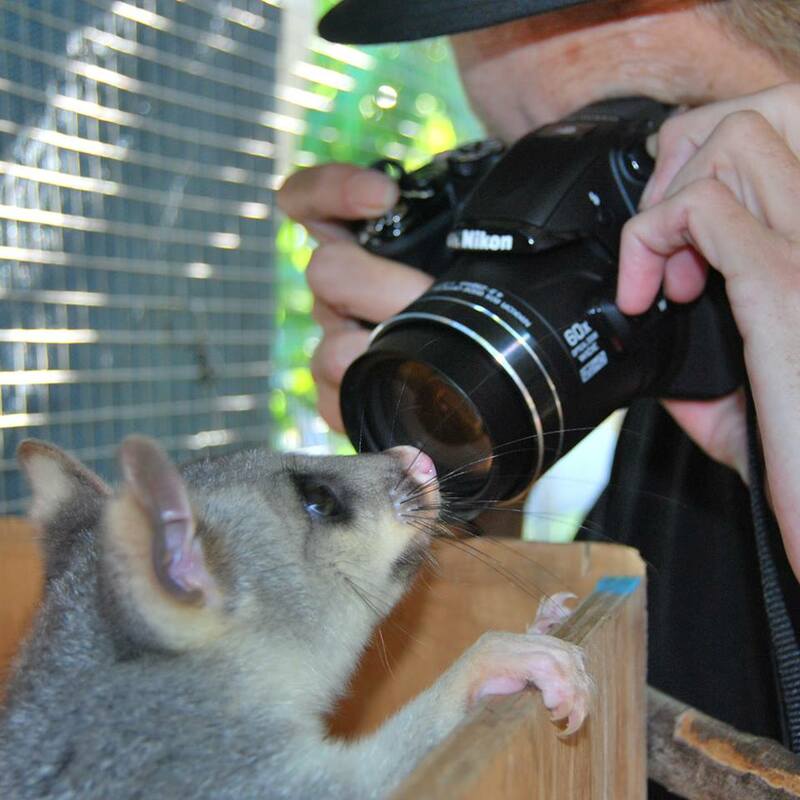 If all our Wildlife Friends on our Facebook page donated just $20.00 once off, we would have enough to make CQ's first ever Wildlife Centre a reality. 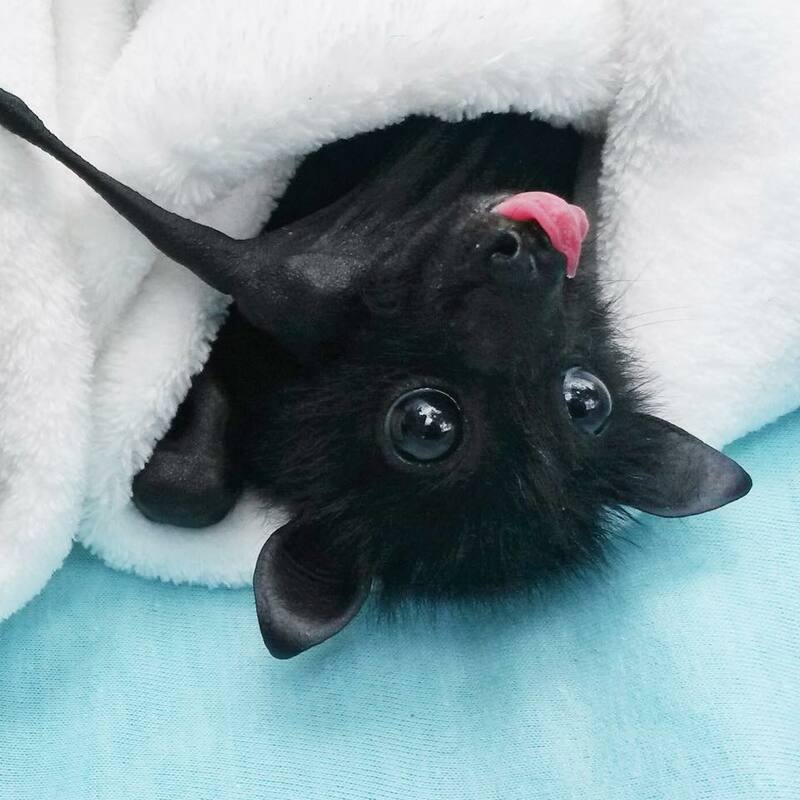 Donate now and help raise enough funds so injured guys like this little flying fox have a care centre to look after all his needs, so when he is big, strong & healthy he can go back to pollinate our trees. Thanks Tracy for your help with the kookaburra this morning! A gift donation to assist in the rescue of local native fauna but also to say thank you to my staff who are working hard to enhance the environmental or habitat for our wonderful wildlife. Thank you to all of our native wildlife carers - you do an awesome job in helping our critters!!!! Keep up the great work guys! Thank you for your dedication and hard work.